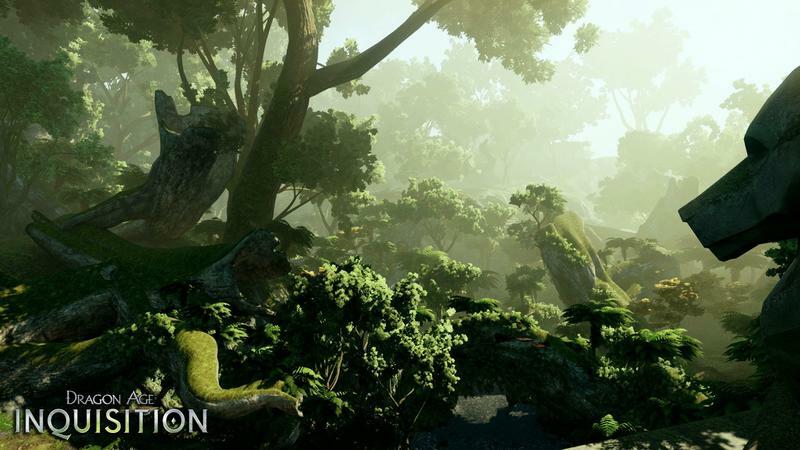 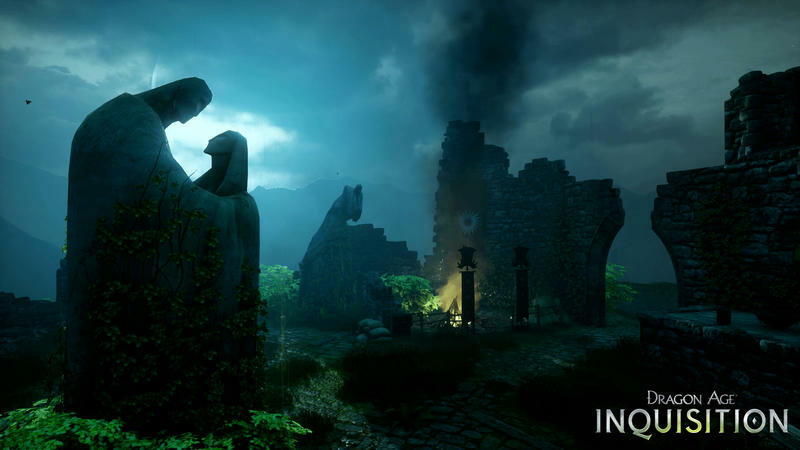 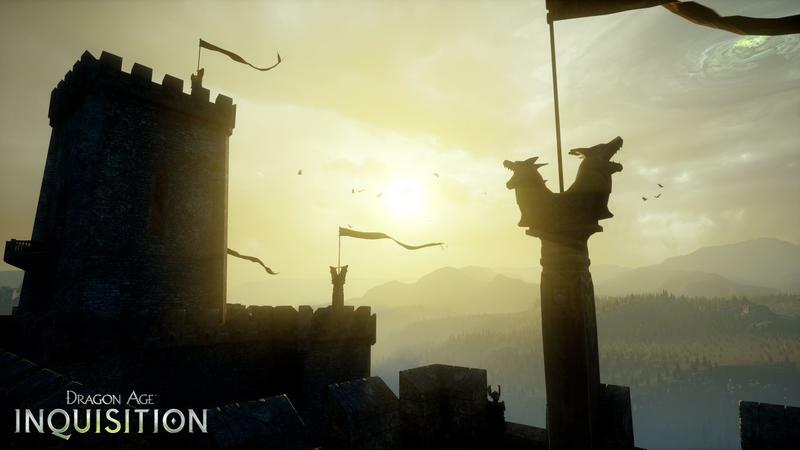 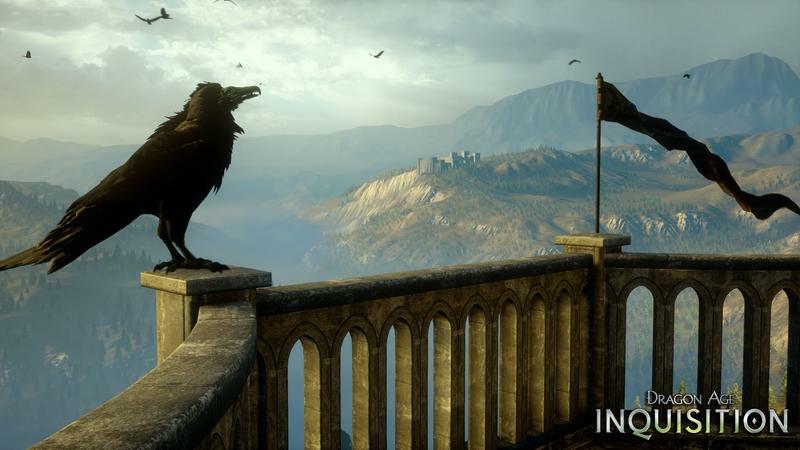 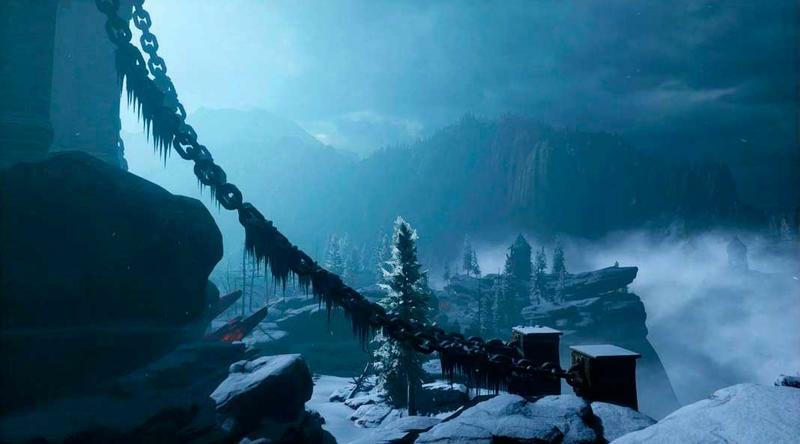 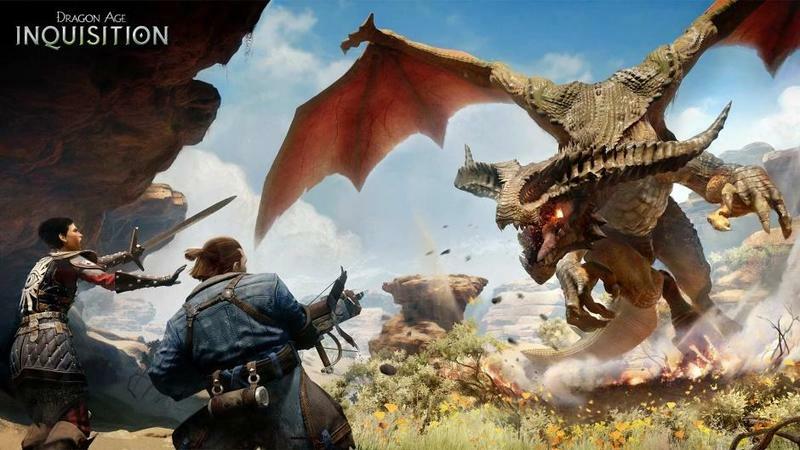 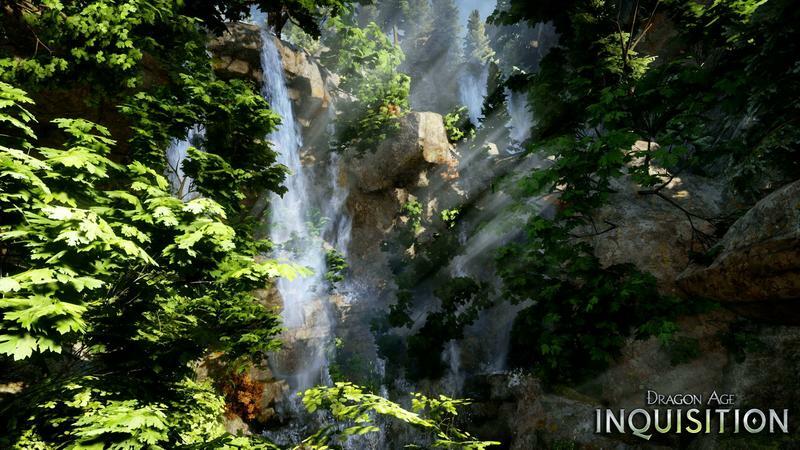 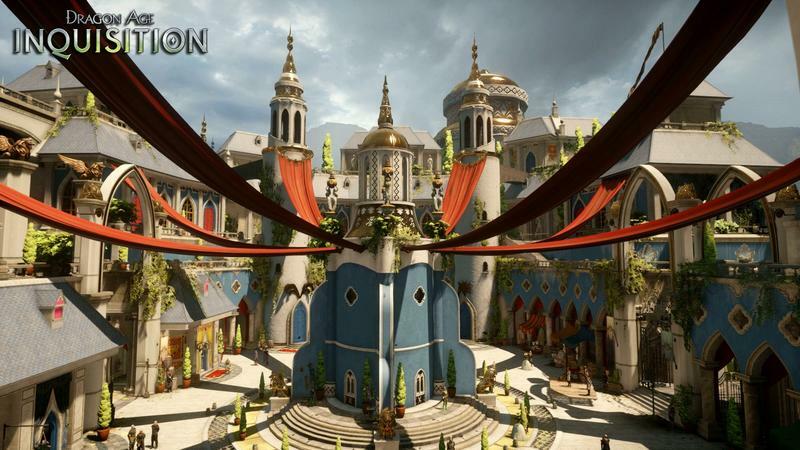 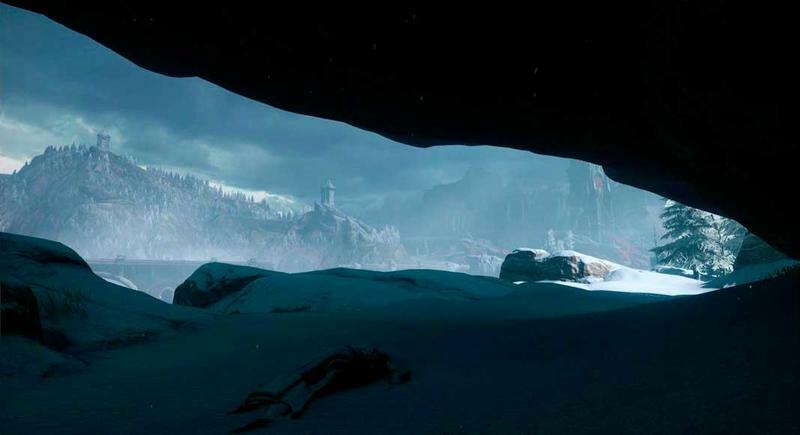 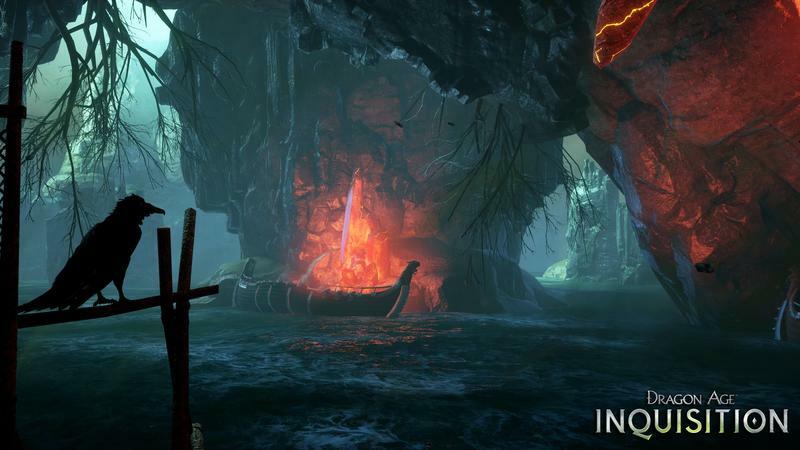 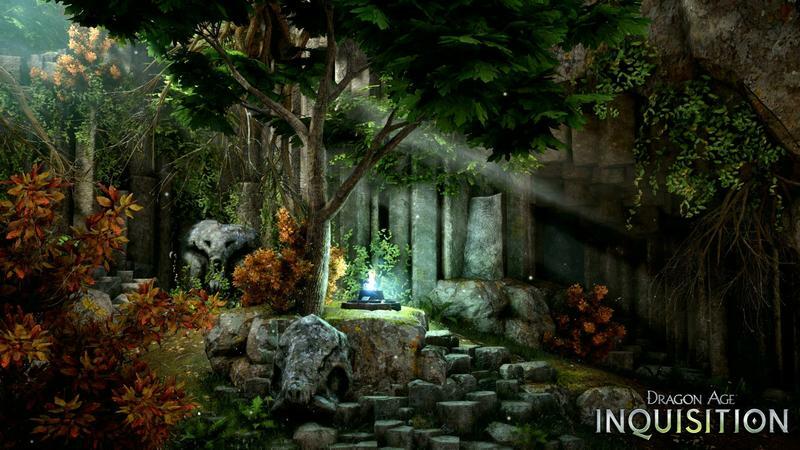 BioWare has started a series of trailers dedicated to showing off the inner works of the latest game, Dragon Age: Inquisition. 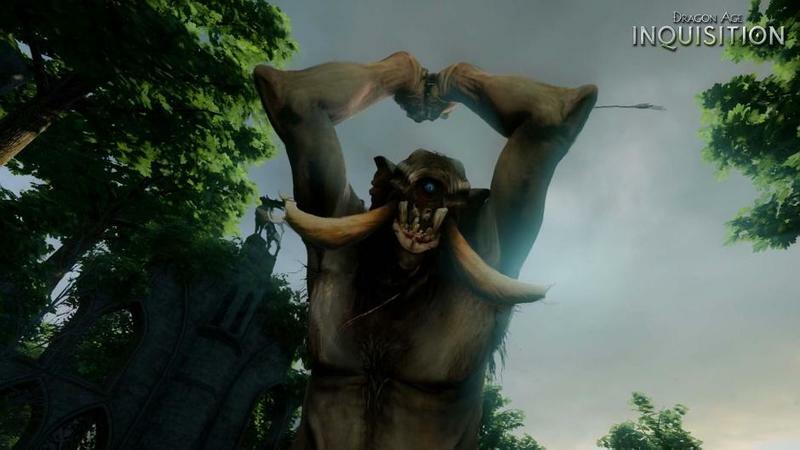 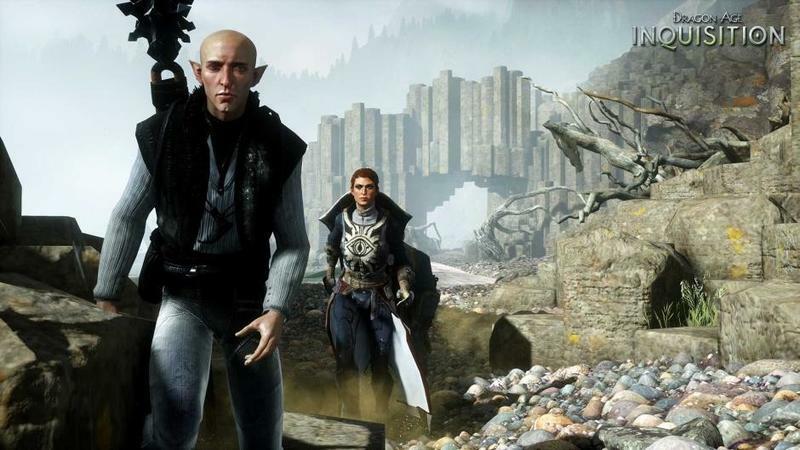 It’s debatable whether combat or conversation is the dominant driving force in all BioWare games, but we’ll be starting off with an important look at combat. 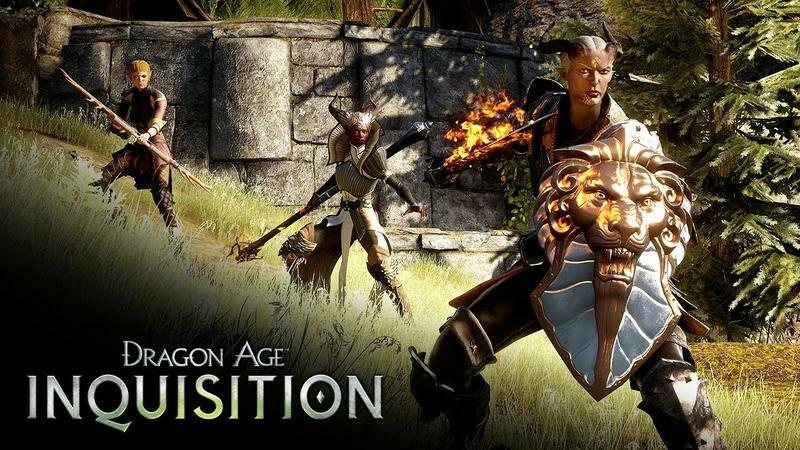 Much like Star Wars: Knights of the Old Republic, Dragon Age: Origins, and even Baldur’s Gate before it, you’ll be able to take a mixture of real time action and tactical strategy into battle. 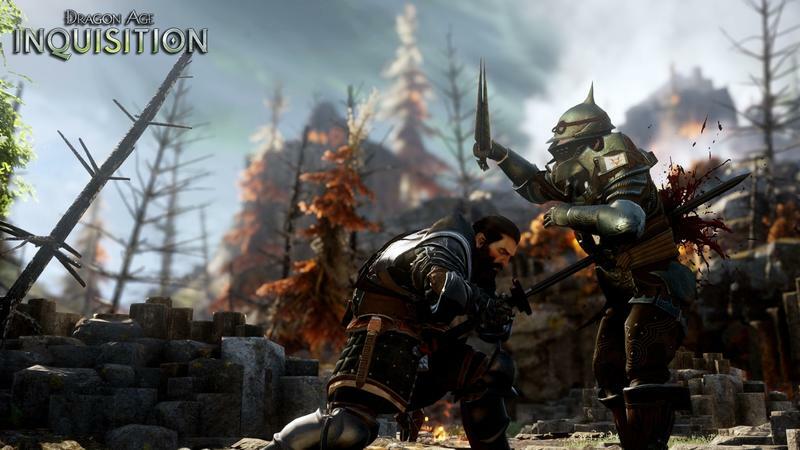 Melee weapon wielders will be best represented by charging into battle and letting the real time flow as your ranged fighters provide cover fire. 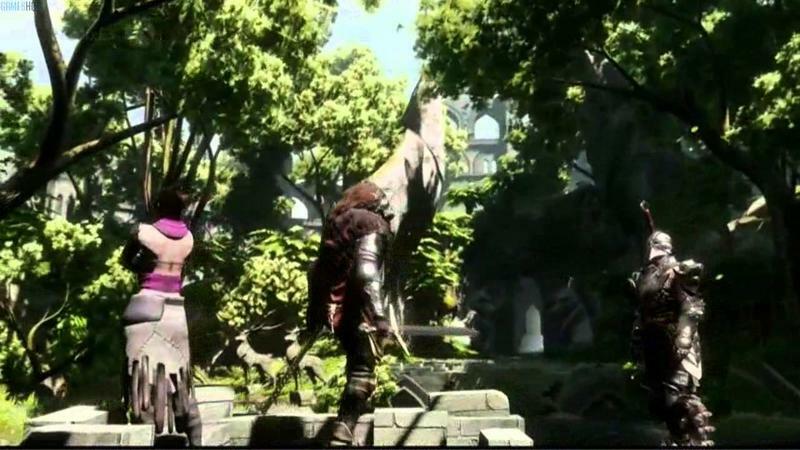 Those who control ranged attacks, magic and ranged weapons for example, will best be served using a time freeze ability which will allow for tactical decisions, commands, and strategizing in the heat of the moment. 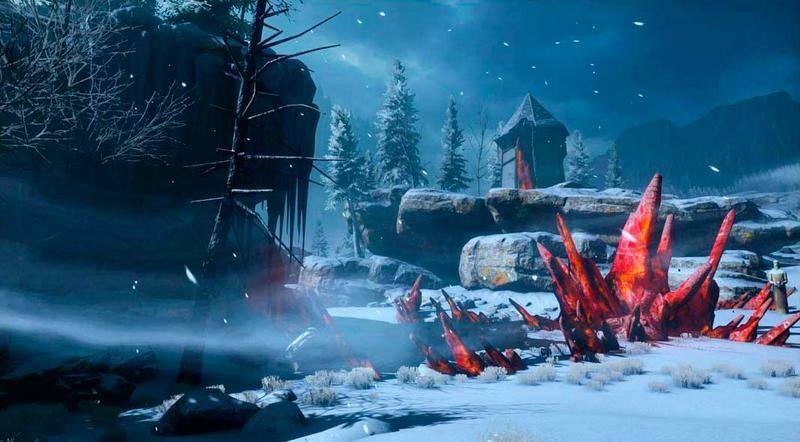 Freezing time also allows players to get a deeper look into enemy statistics when highlighted. 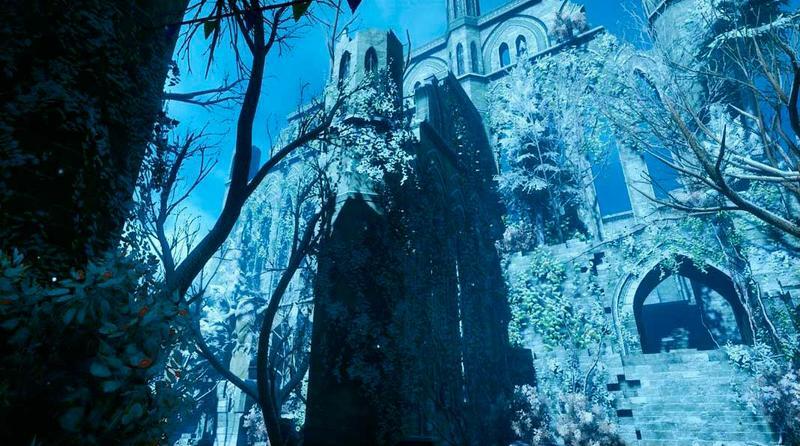 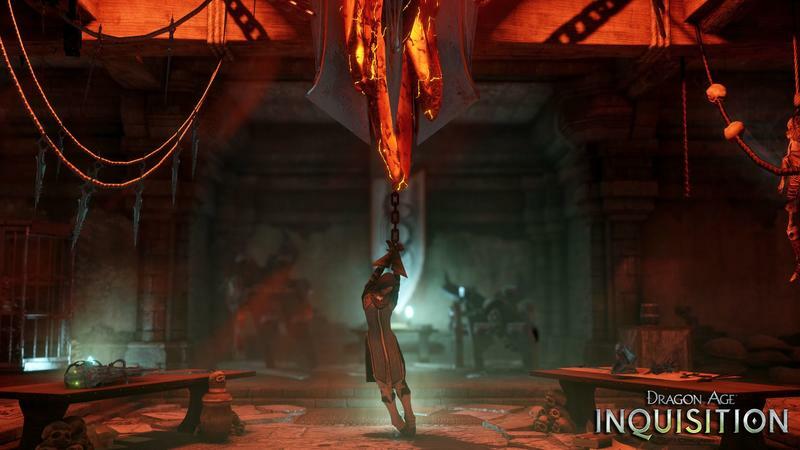 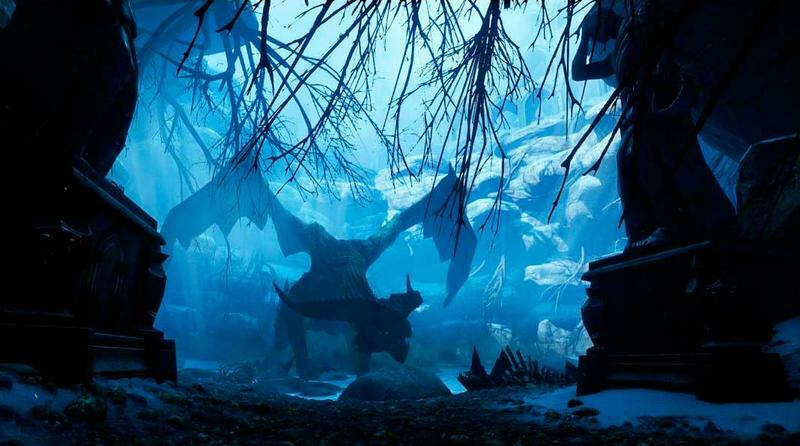 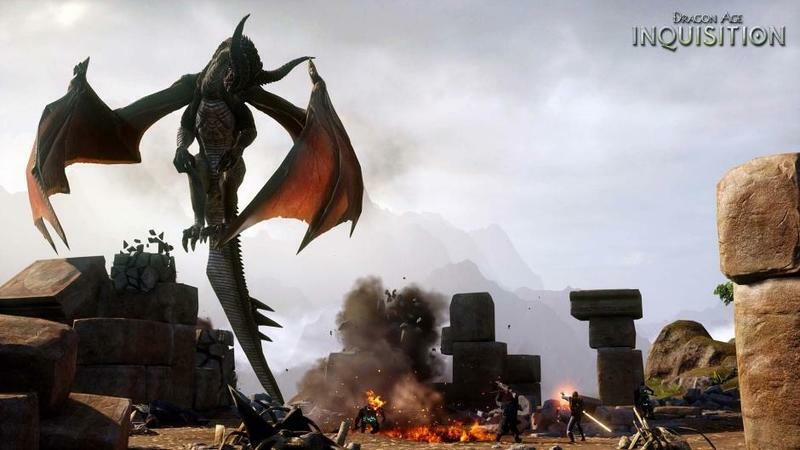 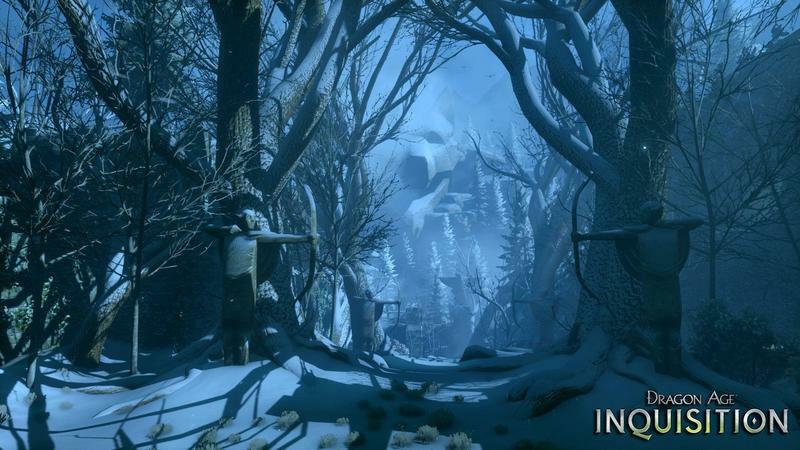 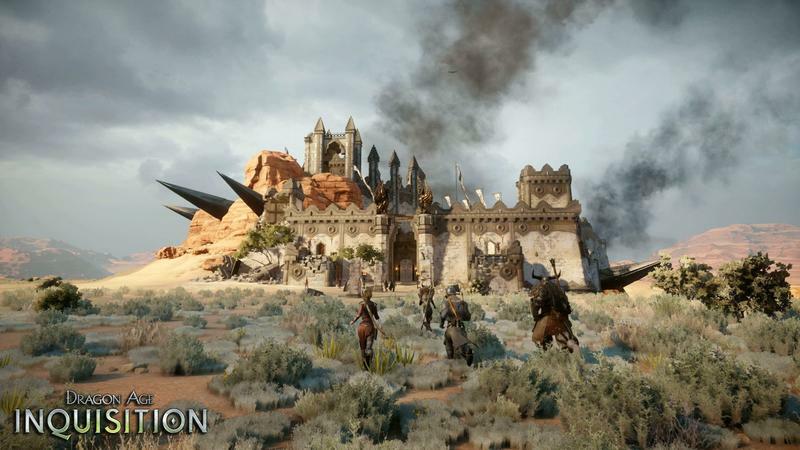 Dragon Age: Inquisition also borrows a few pages from Final Fantasy XII‘s gambit system. 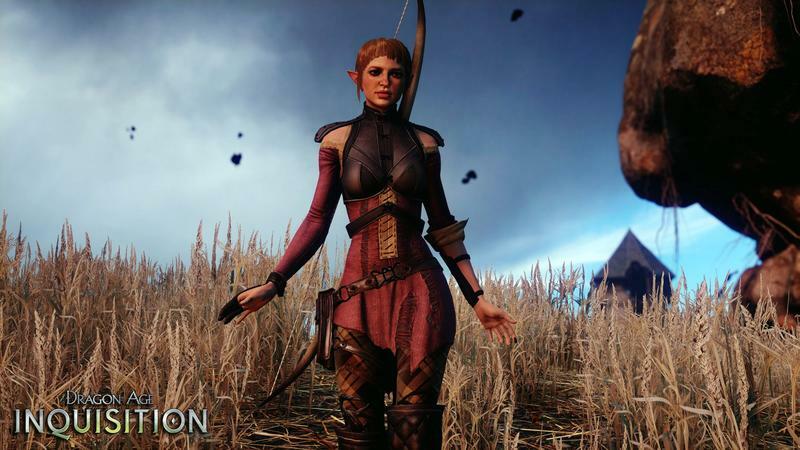 Characters can be pre-programmed to use certain moves in certain situations, and the menu system behind this mechanic is slick and understandable. 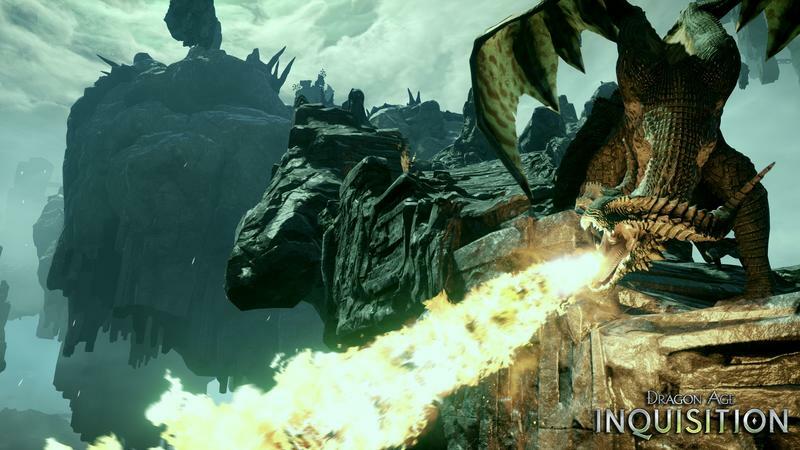 No more bungling through complicated menus and cumbersome interfaces. 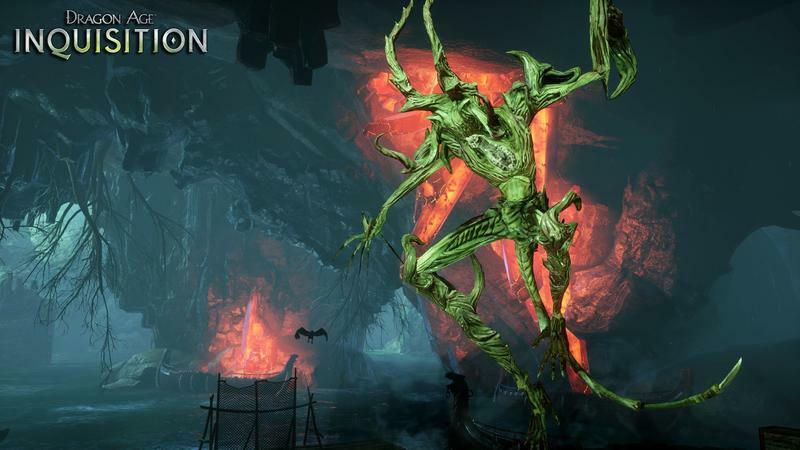 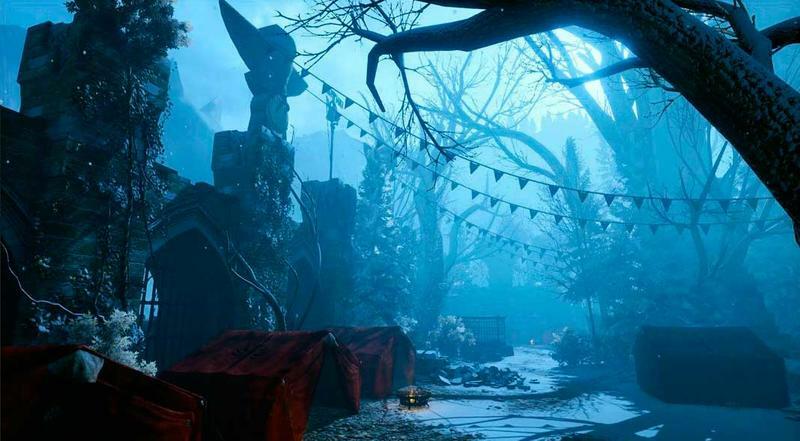 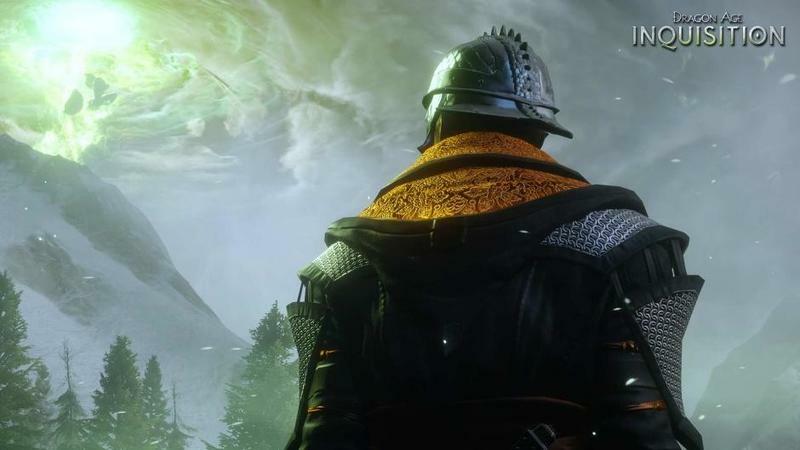 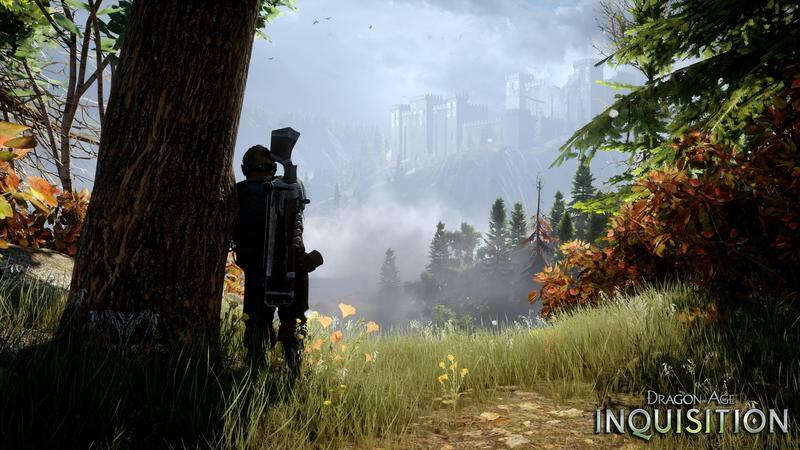 Dragon Age: Inquisition is shaping up to be the biggest RPG of the year, and indeed is one of the only major RPGs of this year. 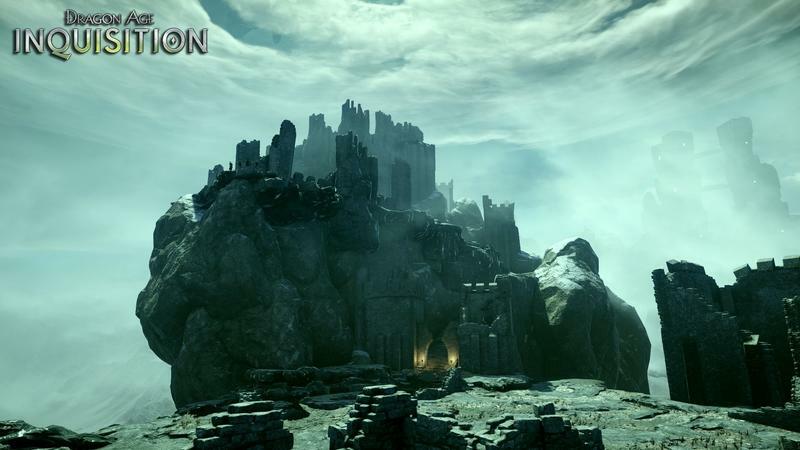 It will be released for the PlayStation 3, PlayStation 4, Xbox 360, Xbox One and PC on Nov. 18.